The Sports Science program provide athletes, from top tier performance levels all the way down with support covering all scientific disciplines, each focusing on improving the performance (Technical, Tactical, Psychological and Physiological) of the athlete. The primary aim being to assist athletic performance through informing and educating the athlete in application of the scientific principles involved in their sport. The strength and conditioning department is committed to working closely with the athlete’s support team to ensure the best physical enhancement programme. 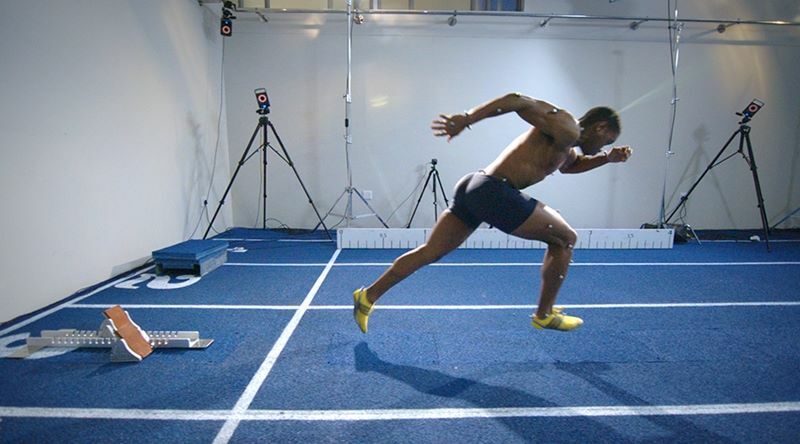 Aspects such as a bio-mechanical analysis of the movement patterns and techniques, physiological capacities like VO2max and Ventilatory thresholds, your vision and reaction times are used by the athlete. The results on different physiological test are essential tools in ensuring that the athlete is improving and performs at his or her peak. ECAS wants to ensure all athletes experience fewer injuries. Our system screens all athletes to determine their movement competency and power profile to ensure a programme which appropriately challenges their abilities. The athlete is closely monitored to ensure that improvements in power and cardiovascular fitness contribute to performance and not to injury. All athletes periodically undergo screening tests to identify possible strengths, weaknesses and prevent future injuries. Mr. Jason Le-Roux is the resident Sport Scientist at the ECAS High Performance Unit in Port Elizabeth.